at the shala, we value an ongoing commitment to education and development as practitioners and instructors. we believe strong teachers are rooted in a strong practice. 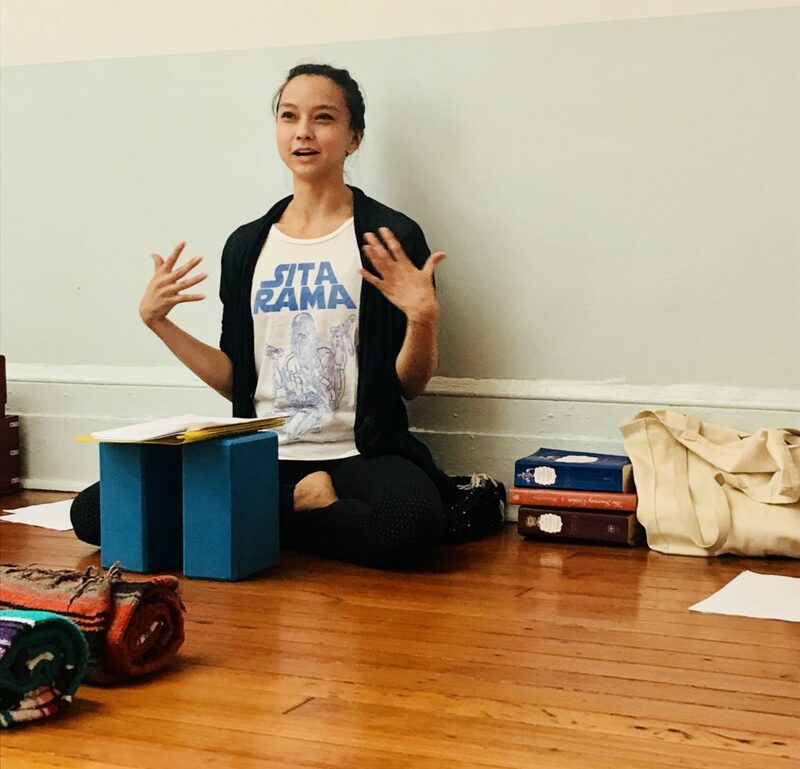 our 300-hour advanced teacher training allows trainees to delve more fully into the physical, philosophical, and professional dimensions of living yoga. Enhance your study and teaching of yoga with in-depth workshops focused on asana, pranayama, meditation, philosophy, anatomy, Ayurveda, yoga and social justice, yoga therapy, and trauma-sensitive technique. The Shala Advanced Training modules can be taken in any order over the course of a few years, or as stand alone independent courses for students who choose not to matriculate into our 300-Hour Advanced Training. July/August: Consists of self-study/practice, research & mentorship meetings. Teachers: Kristin Leigh, Barbara Verrochi, Maria Rubinate, Annie Piper, Maria Cutrona, Domenick Schiavone, Amy Matthews, Kate Johnson, Tim Feldmann + more. Completed 300-Hour Teacher Training application. Email info@theshala.com for more information. Module pricing will be noted for each course. Payment plans accepted. Add $75 to total cost. Work study is available for discounted tuition. Partial scholarships are offered for people of color, in keeping with the shala’s aspirations for a more racially diverse teaching body.